How many times have you crashed without washing your face because you were just too tired to even turn on the faucet? My days are typically marathon days. After my kids are finally asleep, and I’ve finished up work emails, crossed off the household to-do list, and caught up with whatever school event I volunteered for, sometimes I just don’t feel like I have the energy to cleanse, tone, and moisturize. But, as a veteran beauty editor, I know just how important it is to have a healthy nighttime skin care routine. First, it’s actually more important to wash your face at the end of the day than in the morning. So don’t think slapping some cleanser on your skin in your morning shower is doing anything that great for you. It’s crucial at the end of the day when you’re face has a layer of sweat, pollution, sunscreen, makeup, and other grimy things on it, calling for a good deep clean. My second argument for not being a nighttime skin care slacker: Your skin’s natural way of life is to repair itself while you sleep. During the day, it’s busy fending off UV rays and other oxidative stressors, but at night, it can spend more energy undoing damage. This is why it’s crucial to support your skin’s natural regenerative process with nighttime creams that contain peptides, antioxidants, retinol, and the likes. My last, and maybe most important, point about not sleeping in your makeup: You’ll look way better in the morning! Let’s face it—who’s getting their full eight hours of beauty sleep every night? Not me. I bet not you. Lack of sleep combined with dirty, dehydrated skin isn’t the secret to waking up glowing. Oh, did I forget to mention that wine contributes to lackluster morning skin as well? Enough said. So here are three super easy nighttime skin care tips that’ll help you avoid crashing without properly caring for your skin. 1. Wash your face as soon as you’re home from the busy day. Whether you just got home from work or from shuffling the kids around to and from their after-school activities, when you are finally home for the rest of the evening, take the five minutes to wash your face before you get caught up doing anything else, like making dinner or helping with homework. 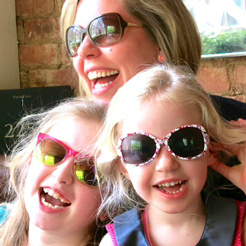 I picked this tip up from makeup artist and mom Sonia Kashuk, who told me that she takes off all of her makeup as soon she gets home because clean, moisturized skin makes her feel refreshed and helps her transition to downtime. 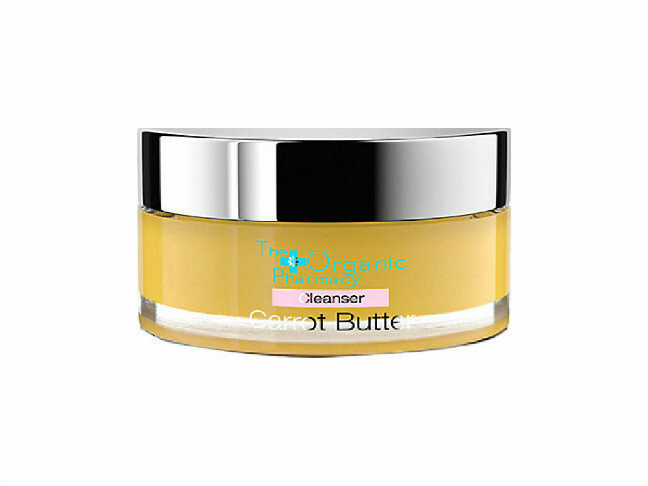 I found this tip to be super helpful and love to use The Organic Pharmacy Carrot Butter Cleanser, $74, because it is very nourishing and smells like a spa treatment, which tricks my over-stressed brain into chilling out a bit. Then, follow that up with a potent serum that suits your skin’s needs and concerns. 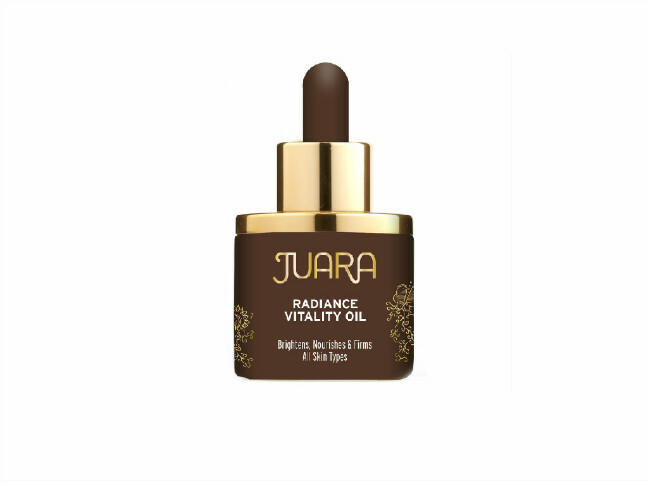 I’m currently loving the new Juara Radiance Vitality Oil, $65, because it contains all the oils you want, including plumeria, passion fruit, candlenut, coconut, macadamia, jojoba, avocado, turmeric, and rice bran oils, plus minerals and antioxidants to support skin health and give you a nice healthy glow. 2. Just before crashing, apply a nighttime anti-aging cream. Since you did all the heavy lifting of washing and prepping your face earlier, all you need to do now is pile on the anti-aging power hitters. 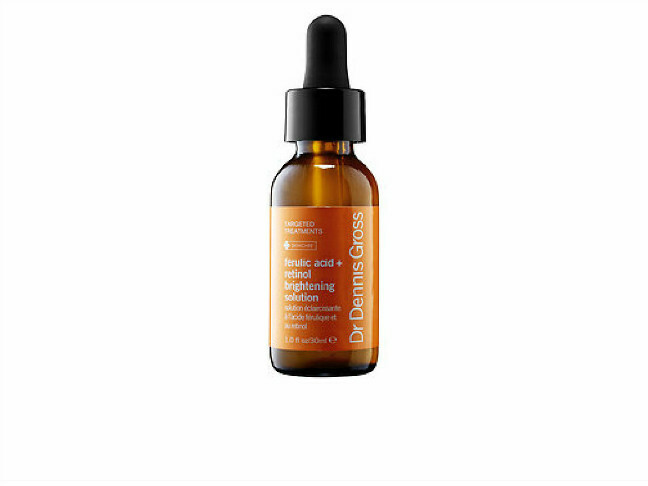 First, I apply the Dr. Dennis Gross Ferulic Acid + Retinol Brightening Solution, $88, and Ferulic + Retinol Triple Protection Eye Serum. Retinol improves surface-level imperfections (such as crepiness, uneven texture, and skin laxity) while ferulic acid boosts the effectiveness. 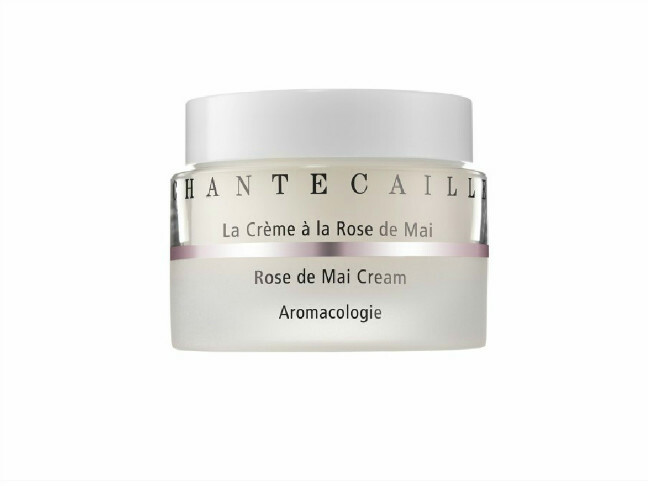 Then I slather on Chantecaille Rose De Mai Cream, $210, because it helps reduce wrinkles, firm skin, and boost radiance, but it also smells like heaven. The Rose de Mai from Grasse, France is one of the world’s rarest roses, blooming only three weeks during the month of May. 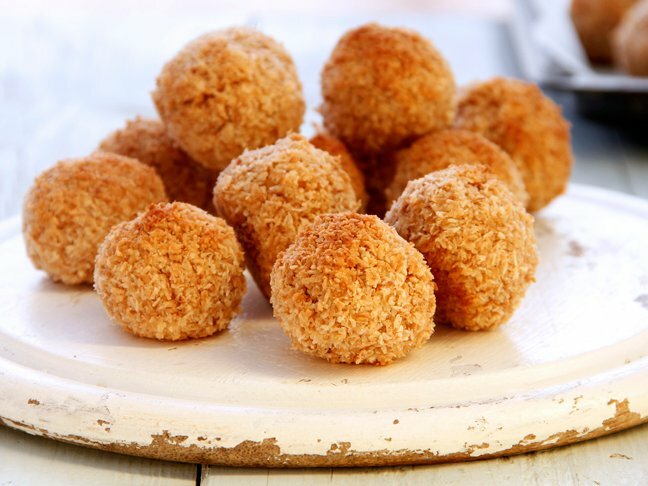 It’s rich in vitamin C, which has powerful anti-aging and purifying properties. This extremely moisturizing cream also has two types of plant stem cells, niacinimide and a probiotic complex. 3. Every few nights, sleep with a facial mask on. Who has time during the day to indulge in a face mask? 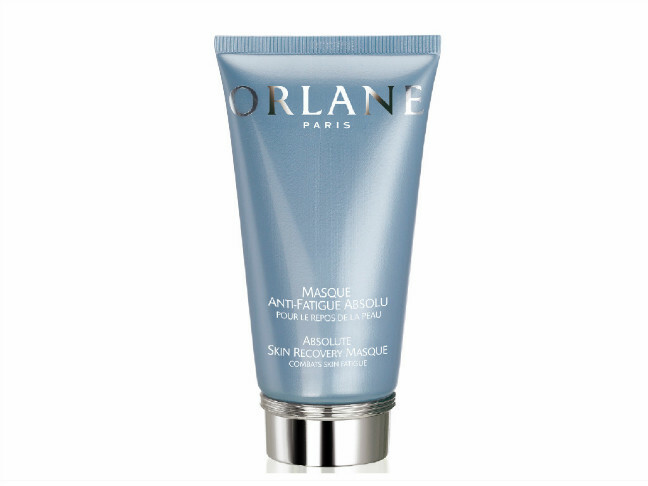 Celebrity makeup artist Matin Maulawizada suggested that every few nights I should put a thin layer of Orlane Masque Anti-Fatigue Absolu and just leave it on while I sleep. Genius! It soothes dry skin, calms inflammation, and gives a great glow. PS: This is a must after a mom’s night out.